Our artist?s light box range includes two models. 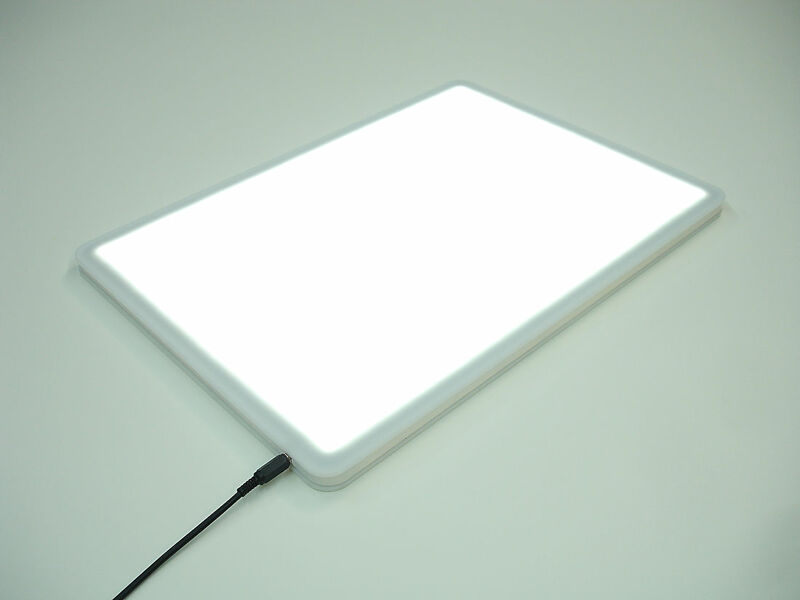 The Super Led Light Box and the Slim Panel LED Light Box. 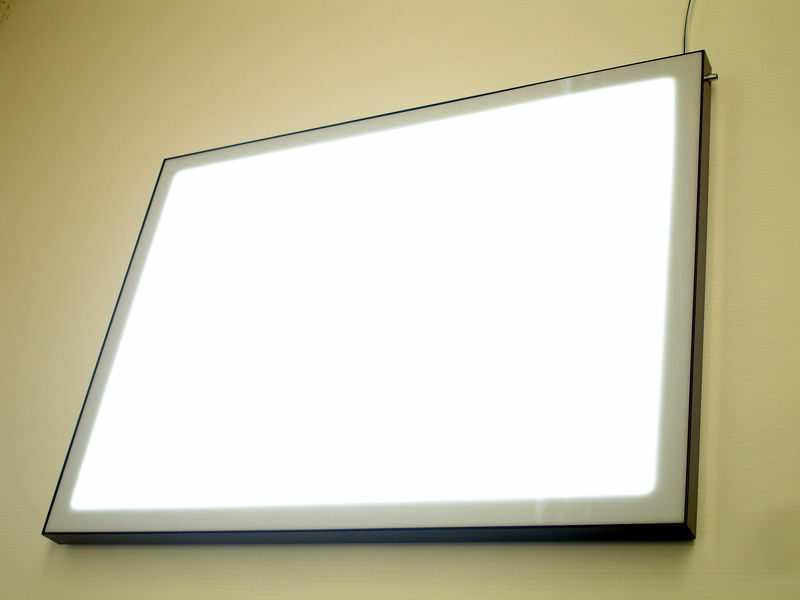 Please see below product descriptions to help you choose the right light box for your application.